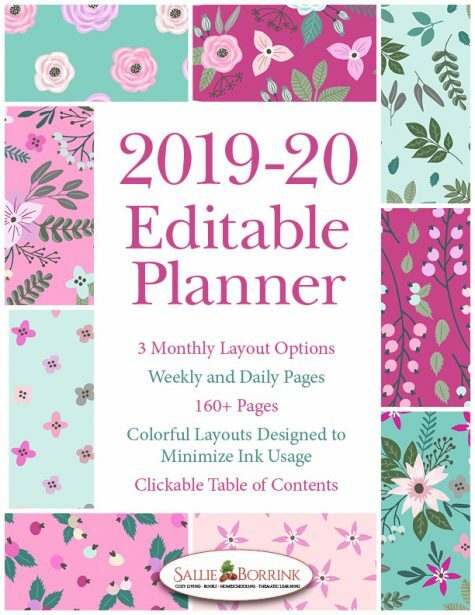 Enjoy a beautiful year with this versatile Pink Vintage Flowers Editable Planner. Designed to offer options and variety, it contains 162 pages of cheerful goodness! The designs are colorful, but were also created to minimize ink usage. See the detailed description below and the image gallery for more details!